If you’re looking for your dream home, you’ve come to the right place. WHY USE MALCOLMS BUYER MATCH? Can’t find the house you’re looking for? If you’ve been endlessly scouring the internet for houses, but still can’t find your dream home, let us help. Send us your property requirements and we’ll do the hard work. We will proactively search for your ideal home; advertising for your ideal property and keeping our ear to the ground for opportunities of suitable properties coming on the market. Our Buyer Match Database consists of genuine, qualified buyers. No time-wasters, selective viewings only. Sell your property when it is convenient for you. We initially utilise low profile marketing whilst you are in the home searching process, to ensure that your house does not go stale on property portals. Find your dream home and sell your existing property in 4 simple steps. Simply fill out the form below with your desired property requirements and details of your existing property. We will then contact you to arrange your ‘Moving Meeting’. Alternatively, you can call or visit one of our office’s to discuss the Buyer Match process in more detail. Your Moving Meeting provides the opportunity for you to tell us in great detail what you want from your next home; we will then develop a strategy for finding your dream home. 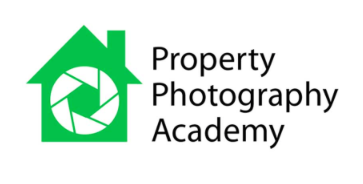 We will also provide you with a valuation based on our professional experience and extensive local knowledge. We will discuss with you a personalised marketing strategy and work with you to create a timeframe, so that you move when you want to. We will proactively search for your ideal home. 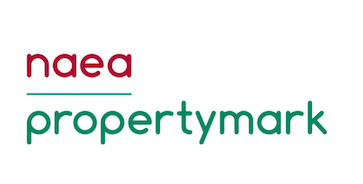 This will involve extensive advertising for your ideal property, whilst keeping our ear to the ground for opportunities of suitable properties coming to the market. If you have chosen for your property to initially be marketed on a ‘low profile’ basis, we will start this process by searching our existing database of motivated and suitable buyers. Otherwise, your property will receive our comprehensive multi-channel exposure. We will provide you with the details of all the properties we find that “match” your requirements, and arrange accompanied viewings for the properties that you are interested in, until we have found the perfect property for you. At the same time, we will be reviewing the marketing of your existing home in relation to the progress of your property search. Please fill out with your name, e-mail address and a message briefly describing the property you are looking for and if applicable the property you have to sell. Once we have received your registration, we will contact you via e-mail to arrange a convenient time to call you. With the current housing shortage, we have noticed that local people are reluctant to put their home on the market for fear of not being able to find a suitable property to move to. We understand that no one wants to take the risk of selling their home and having nowhere to move to. 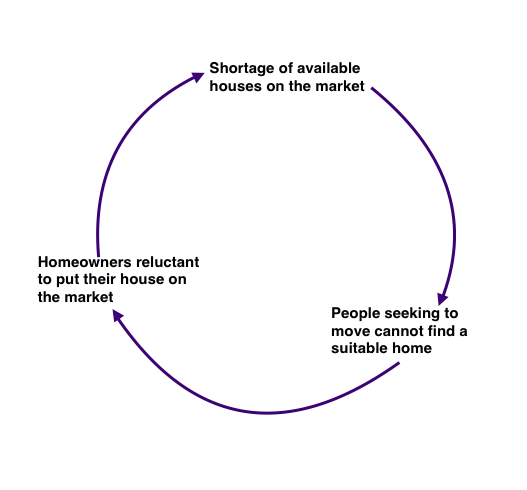 This can create a self-perpetuating cycle whereby homeowners are not putting their homes on the market which contributes to an increased housing shortage. In response to this, we have developed Malcolms Buyer Match to simultaneously find your dream home and sell your existing home, all in a timeframe that suits you. We provide a completely free personal home finder service that is all about your needs, searching for properties that you won’t find on the internet. We adapt the marketing of your existing property to the progress of your home searching, to ensure that you sell your property once you have found your new home. Malcolms Buyer Match is a highly personalised and professional service, created to minimise the risk and stress of home moving. For more information about Malcolms Buyer Match please contact us today.